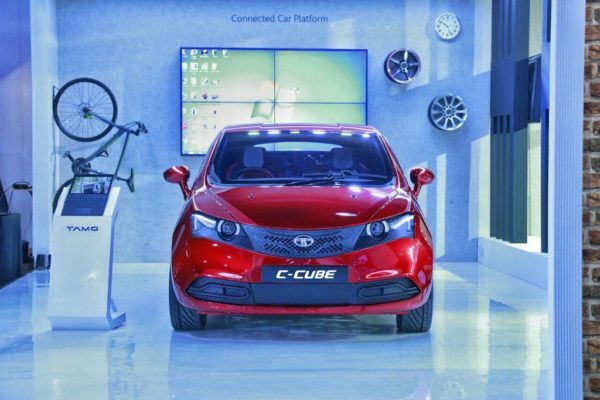 Tata Motors displayed the ‘C-Cube’ concept car, at the Future Decoded 2017. 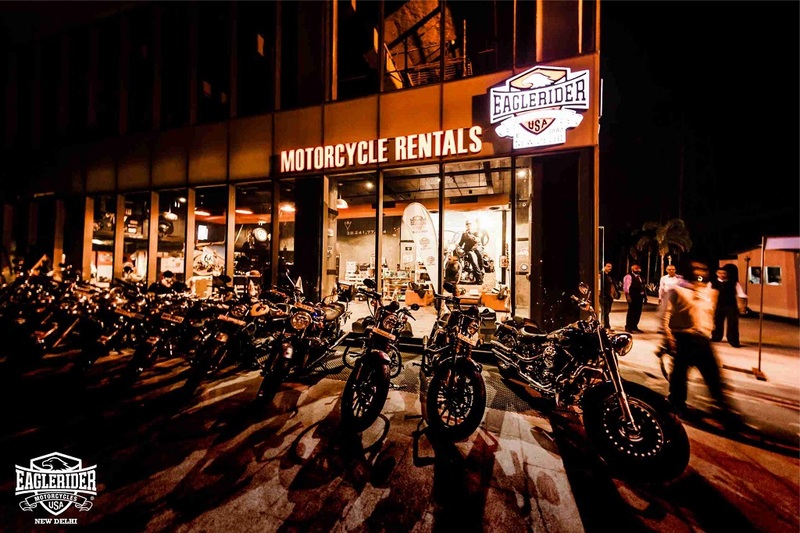 Future Decoded is India’s largest digital transformation event, organised by Microsoft India. 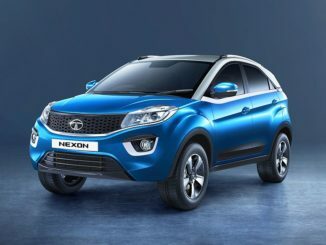 Recently Tata Motors and Microsoft India announced a strategic agreement to redefine connected and personalized driving experiences for Indian customers. 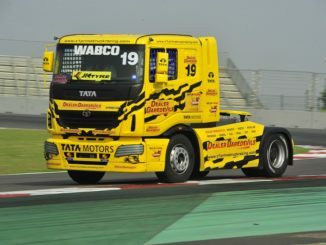 The C-Cube is a special showcase, as part of the ‘Product Transformation’ theme at the event. 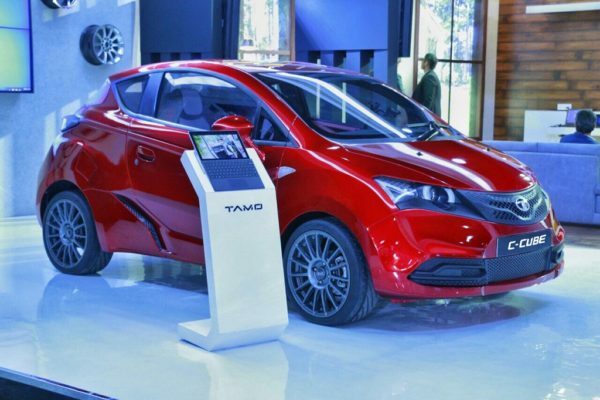 Through the C-Cube concept, Tata Motors is showcasing its advanced structural technology which will enable the Company to bring forward breakthrough products from TAMO. 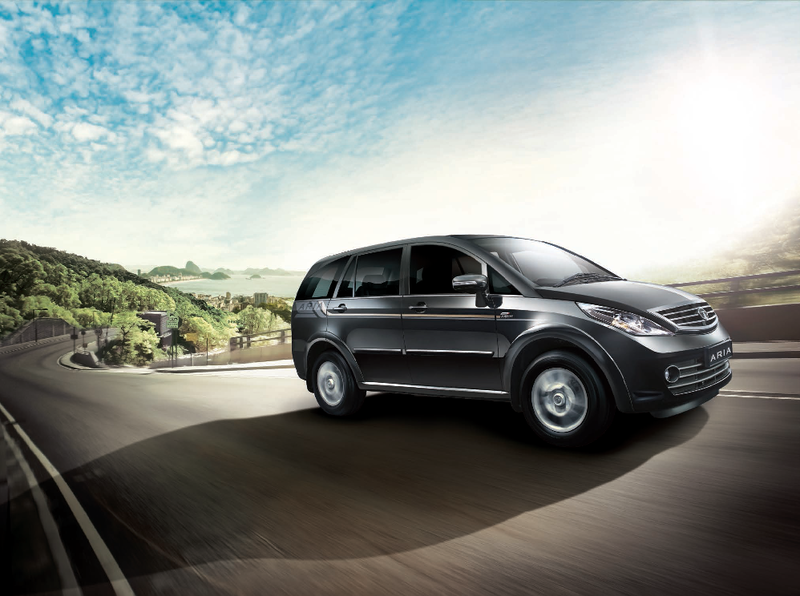 The C-Cube is a 4 door hatchback with a short bonnet and carries forward Impact design elements from the Tiago and Hexa. 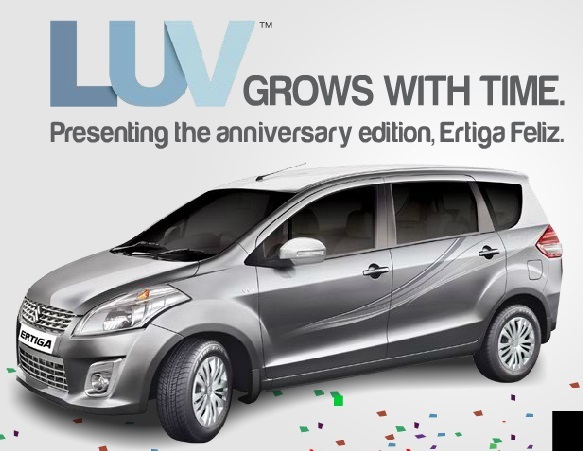 The car looks stunning and we hope the next gen micro car from Tata Motors looks exactly like the Cube. 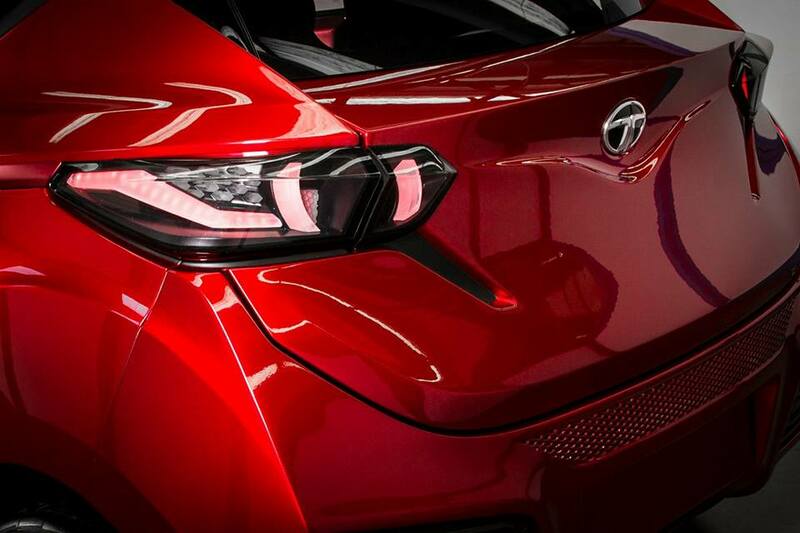 The company is betting big on the TAMO brand and will unveil their first product at the 2017 Geneva Motor Show. TAMO will act as an open platform to network with global startups and leading tech companies, to get access to trends, innovations and solutions, for the design of exciting future products and services. 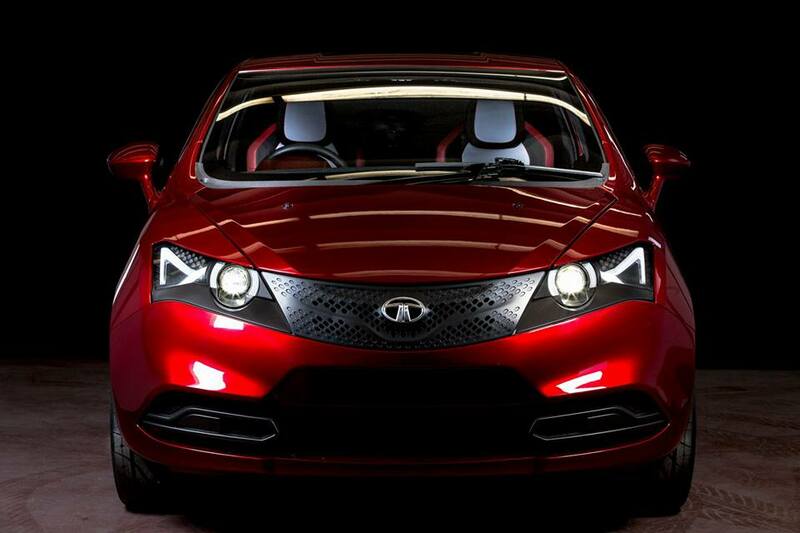 Tata Motors new gen products are stunning and there is a lot of attention to detail in terms of design. 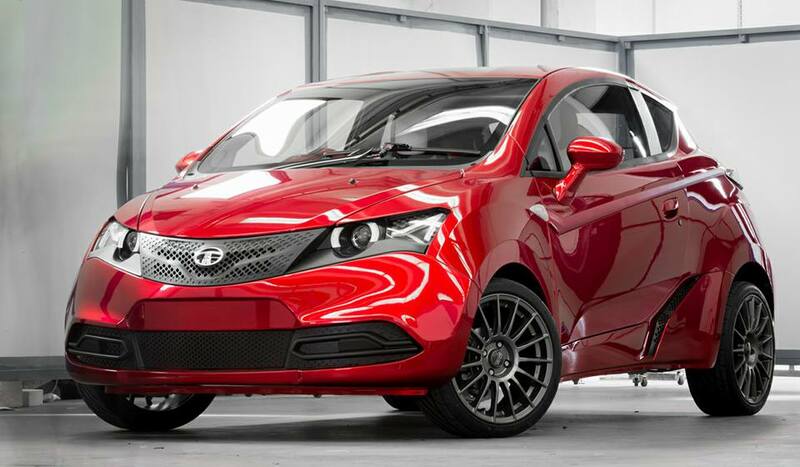 The new big launch Tigor will happen in April.